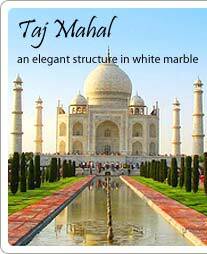 This is another popular attraction of Agra located 15 km from city center. It was the memorial of Shiv Dayal Sahib the founder of the Radhasoami Satsang movement who started this religious organization in 1861. Dayalbagh is a unique pilgrimage and tourist site in India because it gives examples of different architectural styles found in temples, gurudwaras, church, viharas and mosques. 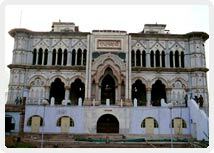 The Radhasoami memorial is 110 feet high, has impressive pillars and is made of pure white marble. The marble structure of this place is renowned for its fine pietra dura inlay work on the inner walls. Shiv Dayal Sahib known as Soami Maharaj by his disciples was the first of the Guru’s or religious leaders of the Radhasoami sect. He is worshipped at this grand memorial. This garden is visited by number of tourists because of its serene environment and secular establishments.